MDC-T legislator Jesse Majome has claimed that she received death threats ahead of official opening of the Third Session of the Eighth Parliament today. 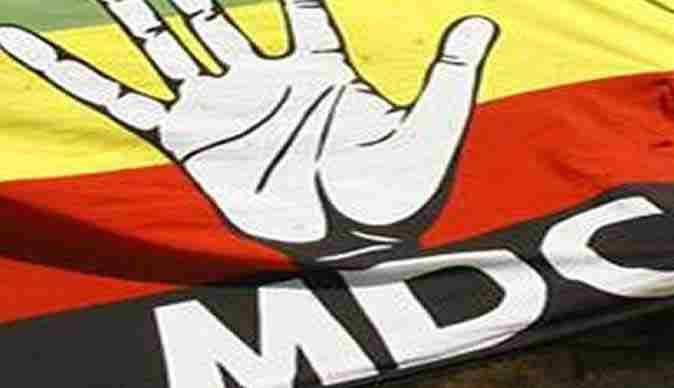 She said a similar message was sent to five other MDC-T MPs. She said “I have received a death threat at 10:13hrs and another one at 11:35hrs on my Econet line from ‘Death’ saying ‘Warning!! Immunity ends in Parliament. If you step outside you become an ordinary citizen. “Do the wise thing and not disturb proceedings in Parliament’ she wrote on her official Facebook account. She added “Fellow oposition MDC T MPs Amos Chibaya, Prince Sibanda, Innocent Gonese, James Maridadi and Prosper Mutseyami also got the threats aimed at preventing the State President from being heckled during his address to open the 3rd Session of this 8th Parliament going on now. The address is being heard in deathly silence. “I suspect I’m being targeted for politely demanding the constitutional state of the nation address. Zimbabwe Lawyers for Human Rights quickly condemned the death threats. “On 15 September 2015, moments before the official opening of the third session of the 8th Parliament, Jessie Majome, a member of the National Assembly, lawyer and Human Rights Defender received threats of unspecified action from an anonymous number. In the text message, the sender threatened to deal with Jessie Majome – Member of Parliament for Harare West – if there was any disturbances by Parliamentarians during the third session of the 8th Parliament. Further, the sender also stated that the parliamentary privilege that Jessie Majome – Member of Parliament for Harare West enjoys only applys in parliament.